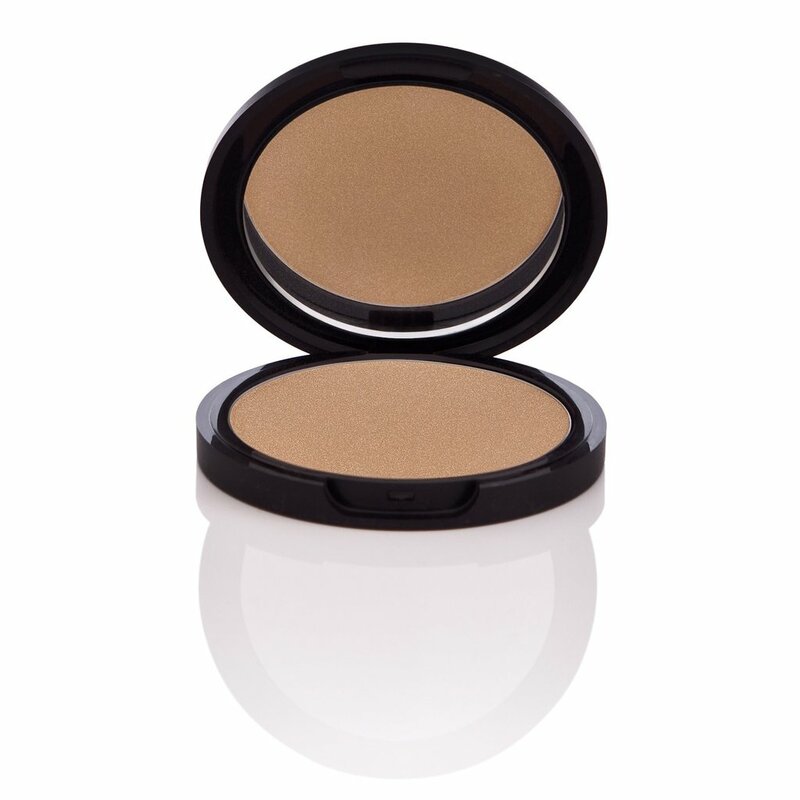 I don’t know about you but when it comes to bronzer, I love the sun-kissed, golden glow look. 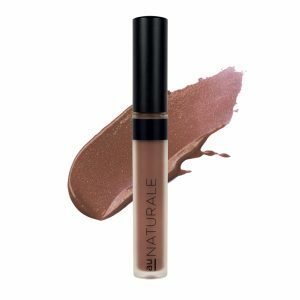 While matte bronzers are nice for everyday wear, sometimes I want something with a bit more glow to it which is when I reach for Portofino by Nu Evolution! 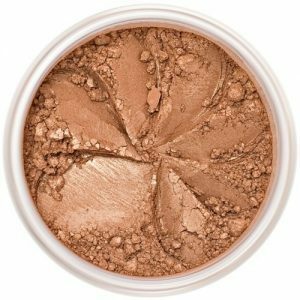 Perhaps the best pressed but metallic bronzer I have found, this provides the perfect pop of warmth and shine to truly leave your skin looking vacation ready! May Contain: Titanium Dioxide, Yellow, Red or Black Oxide.